How cute is this?? This guy (is it a guy?) deserves a promotion. PS to see the image properly, just click on it. 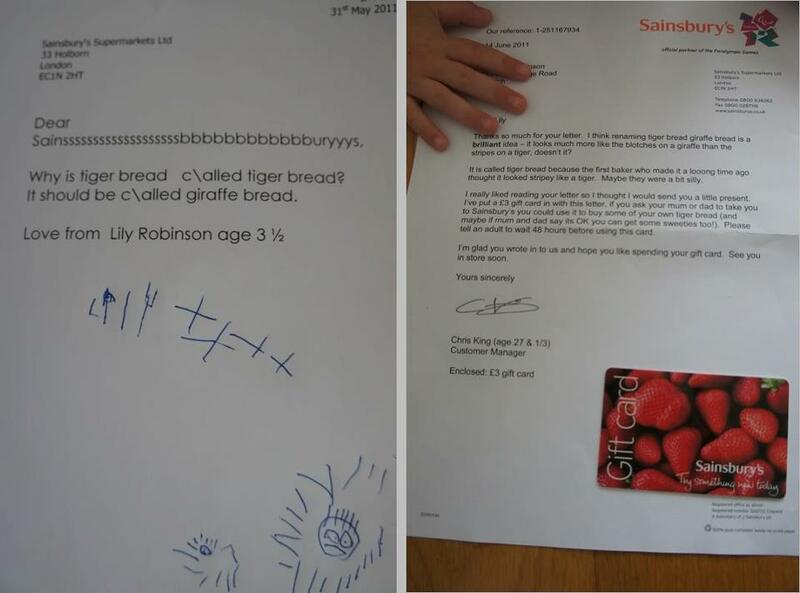 now thats CUSTOMER SERVICE !!!!!! @scrappin'girl; it does happen in Aus. I wrote to a pen company one saying how much I liked writing with their new pens and they sent me a pack of five in different colours! I've written to deodorant companies explaining what I didn't like about their product and received gift cards. I once sent a spiderwebby block of chocolate back to Cadbury and two weeks later received a box with assorted bars and two family sized blocks of chocolate. Well, there you go!! must be meant to be!